hd00:06Turning on the cooktop gas cooker. Kitchen burner turning on. close up on the flame. Natural gas inflammation in stove burner, close up view. 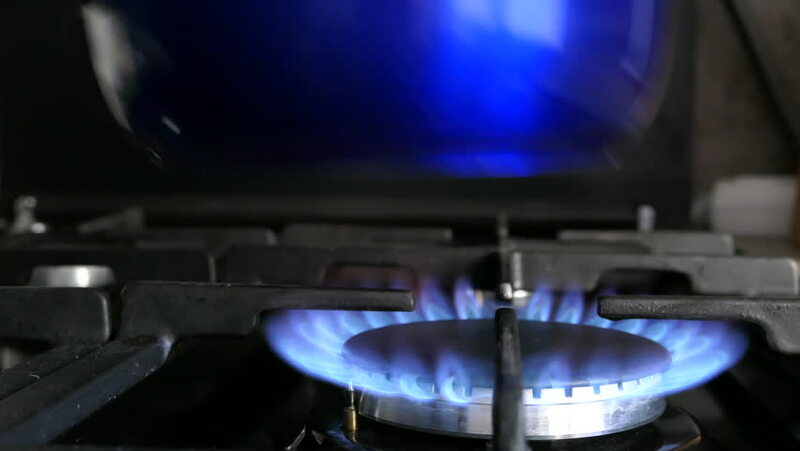 Gas burning from a kitchen gas stove.